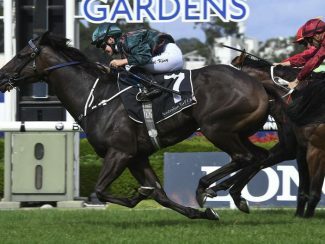 Group Three-winner Lanciato will head into Saturday’s Gr.1 Epsom Handicap (1600m) at Randwick in good order in what has been a carefully laid out plan. “I’m really happy with him,” trainer Mark Newnham said. Newnham said the Per Incanto six-year-old has improved since his unplaced run in the Gr.2 Tramway Stakes (1400m) at Randwick earlier this month and will appreciate the drop in weight. 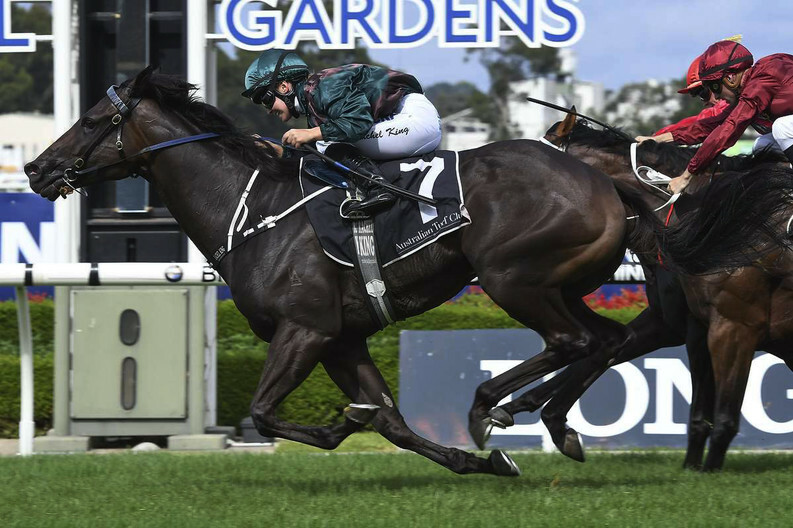 “He trialed really well at Rosehill last Friday, he was very strong through the line. So dropping down in weights and back to a handicap and hopefully plenty of pace, that should suit.